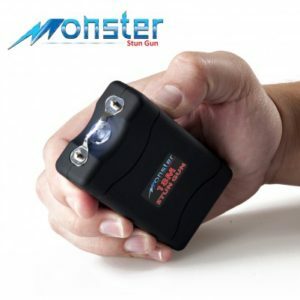 The Zap Enforcer stun flashlight is a powerful self defense equipment that doubles as a tactical flashlight and a self defense stun gun. 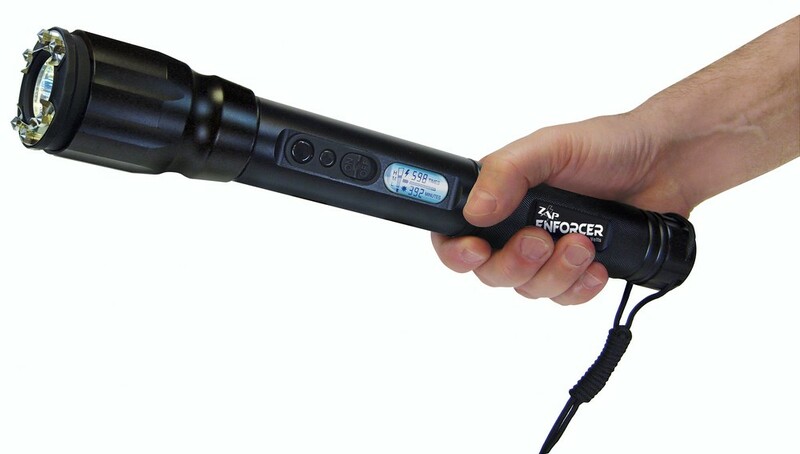 The Zap Enforcer self defense gear packs a whopping two million volts of protection. 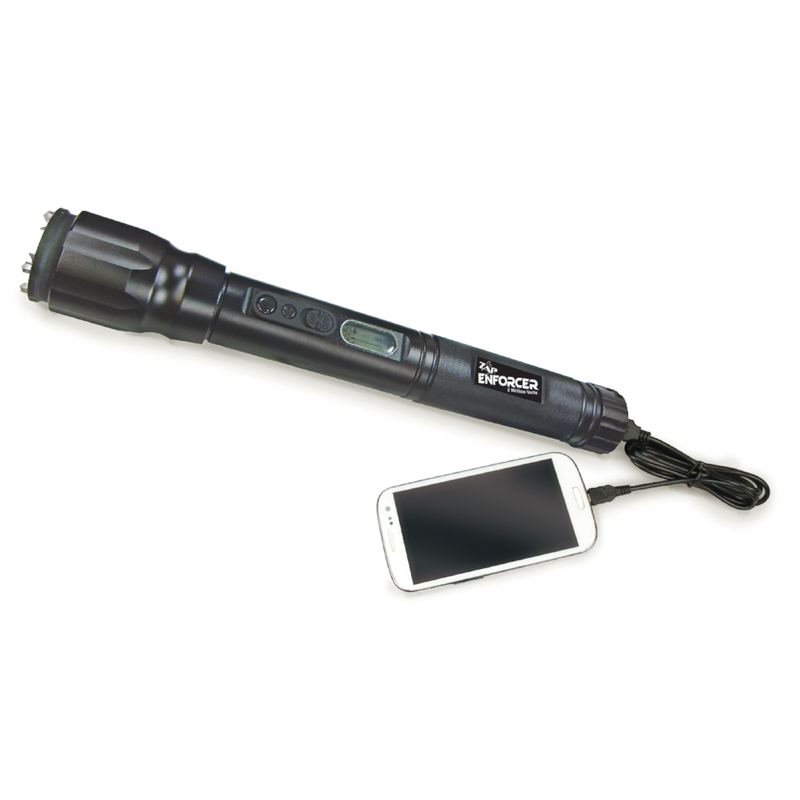 It has the ability to shock up to 500 times on a single charge. 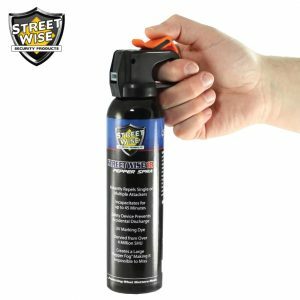 Made with rugged aerospace grade aluminum, the Enforcer self defense stun gun flashlight can also be used as a striking weapon for greater protection. 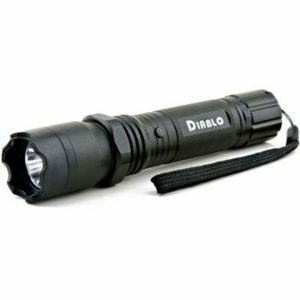 It features an ultra-bright LED flashlight with a powerful 110 lumens that can shine up 12 continuous hours. 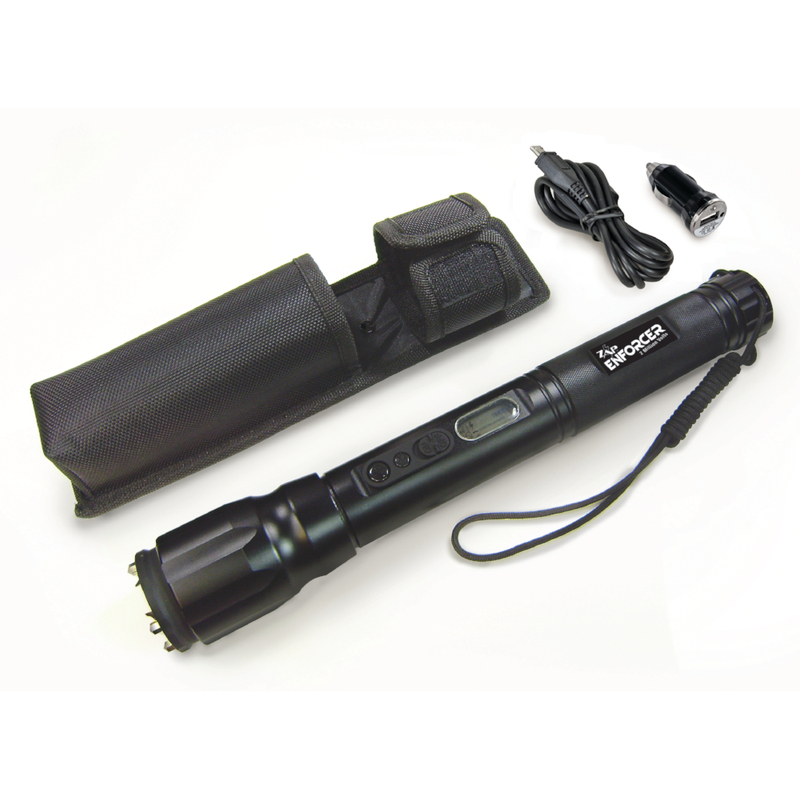 It operates in four modes: high, medium, low and strobe. 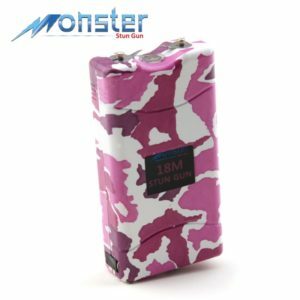 It has a rechargeable battery that lasts up to three months on a single charge – this battery does not need to be replaced. 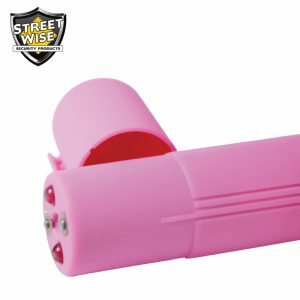 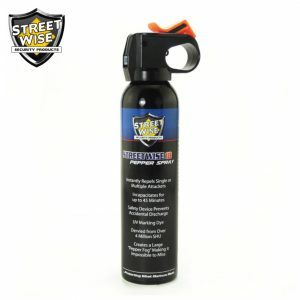 Advanced electronics allow the self defense tool to charge in only four hours and prevent the battery from overcharging.